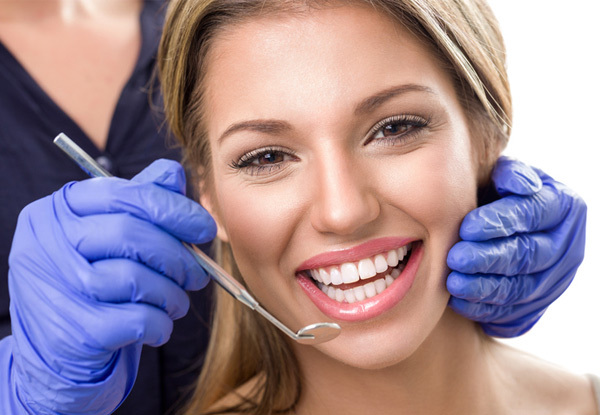 This offer is the perfect opportunity to fix that nagging tooth that won't leave you alone. 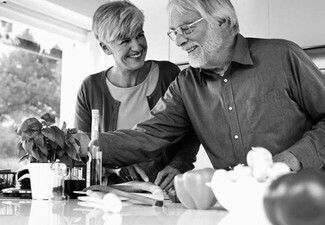 Give your teeth the attention they deserve, don't hide them away any longer and let the professional dentists at Pt Chevalier Family Dentist get you grinning from ear to ear. 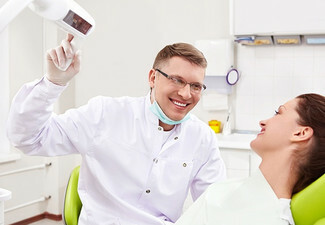 With strong values in patience and attention to detail, Pt Chevalier Family Dentist will make sure that every visitor is at ease and always leaves smiling. 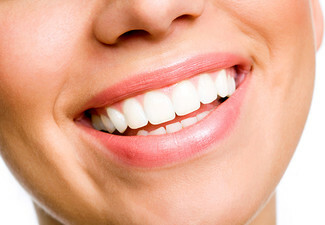 Grab a PFM crown for one tooth for $699 at Pt Chevalier Family Dentist. 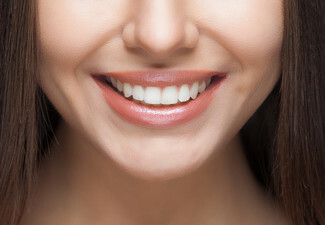 Porcelain-fused-to-metal crowns are durable and long-lasting; the dentist creates a thin metal alloy cap that fits over the tooth and porcelain is then fused to this metal substructure to form the overall shape of the crown and give it a white, natural-looking appearance. 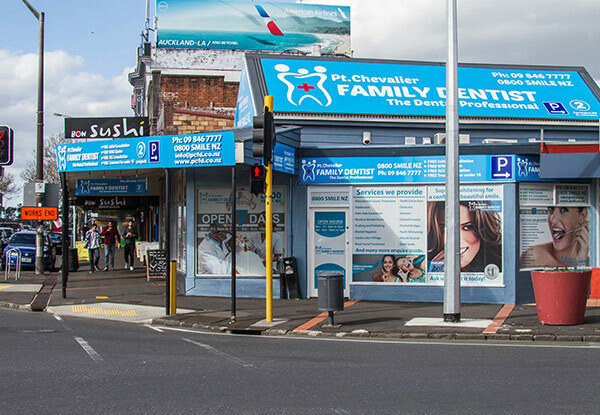 Pt Chevalier Family Dentist is a friendly and honest practice, with a commitment to dental hygiene. 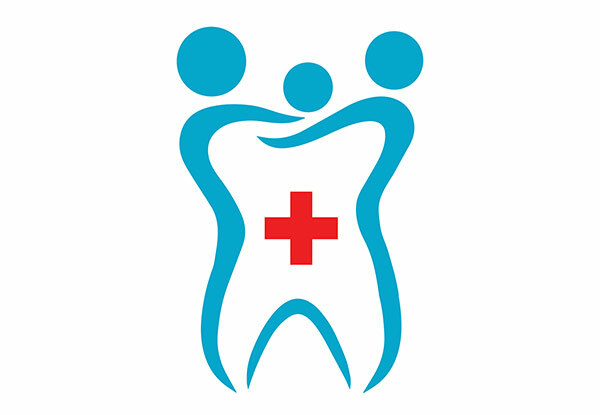 They are a team dedicated to preserving the quality of their care and their reputation in dentistry. 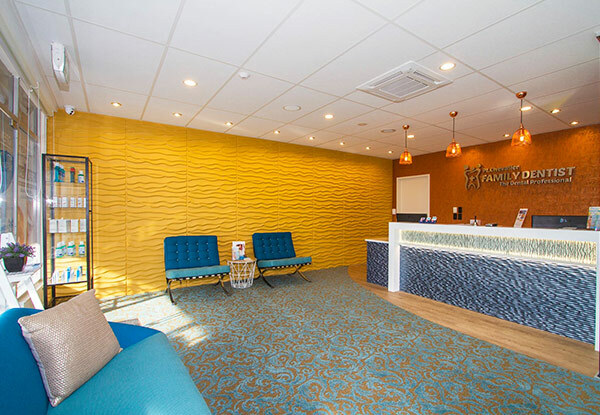 With a strong belief that all teeth should be healthy, clean and always looked after, Pt Chevalier Family Dentist has highly qualified dentists that will cater to everyone's needs. Bookings essential. Subject to availability. Not valid Public Holidays (incl. Good Friday & Easter Monday) Not valid Saturday, April 20 and Sunday, April 21. Valid for new customers only. Must be used in 1 visit by 1 person. 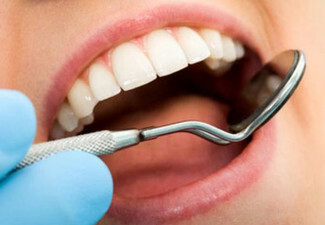 Any additional treatments will be at an extra cost payable direct to merchant and discussed with you first. No refunds unless required by law. No cashback. Not to be used with any other offer.